Exogenous ketones are an extremely popular supplement used for performance, weight loss and energy boosts. We are a firm believer that “rising tides raise all ships” and are not interested in endorsing or criticizing brands. There are many brands that have very similar goals as we do, and so it would make no sense to tear each other down. 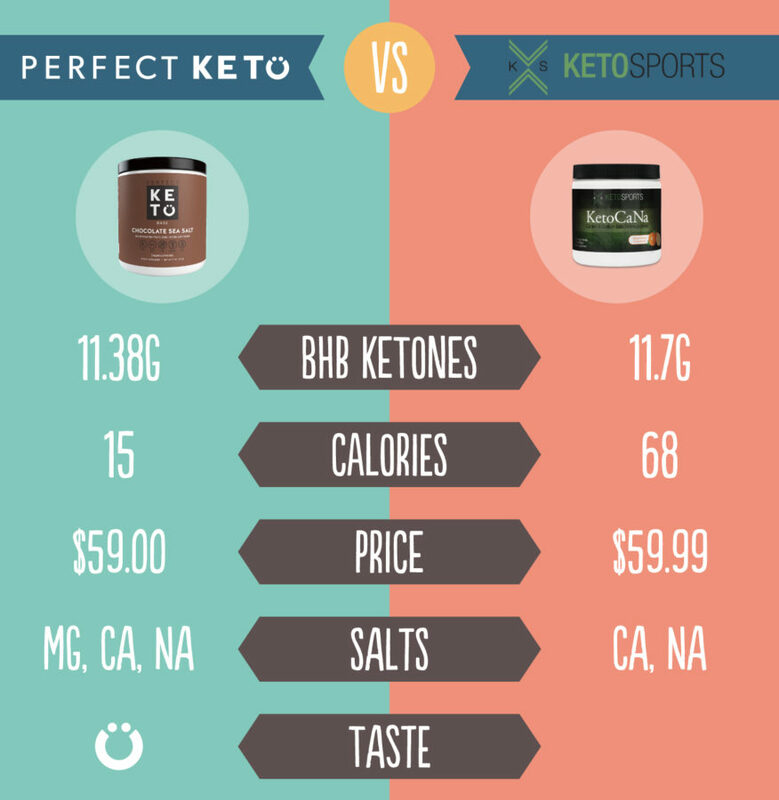 Comparing Perfect Keto vs. KetoCaNa is simply a very common dilemma, so we hope this guide will be informative. 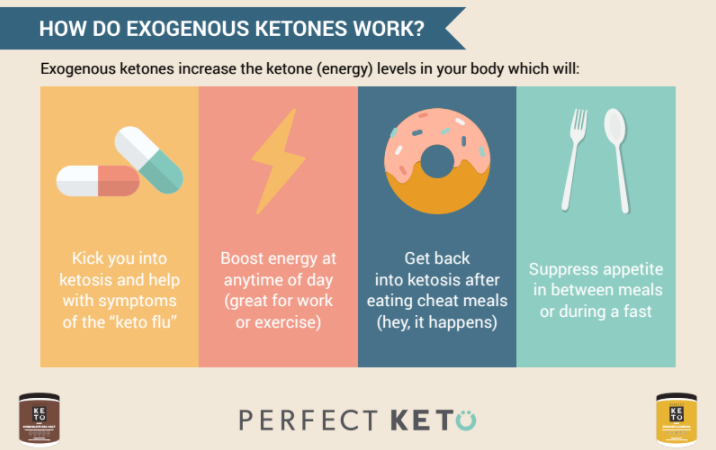 Before we get into comparing Perfect Keto vs. KetoCaNa, let’s take a quick review of what exogenous ketones do and how you might use them in the first place. Marketing and advertising claims can leave consumers feeling bewildered on what’s important and what is “healthy.” As with any purchase, it’s important to take a look at what it has to offer and make the best choice for your goals. Our aim is to keep it simple and break down the few significant differences and why they matter. How do you know which ketone supplement healthiest, most efficient choice for you? This is the guide to comparing Perfect Keto and KetoCaNa so you can make an informed decision. If you are interested in putting Perfect Keto and Keto//OS back to back, check out that product comparison here. Do they have artificial ingredients and fillers? Let’s take a quick overview of the Perfect Keto and KetoCaNa ketone products, then dive in deeper to ingredients, product development, and price. The products themselves are extremely similar. Let’s dive into the obvious details of each – the ingredients. The first place to start, and perhaps the most obvious differences, are in the ingredients. Perfect Keto’s founder is Dr. Anthony Gustin. 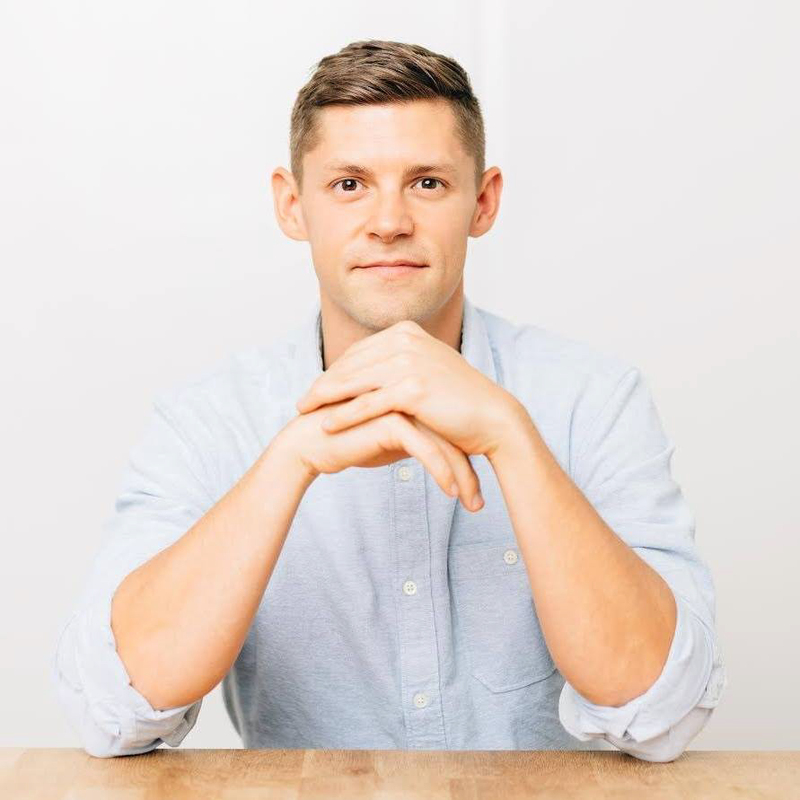 Dr. Gustin a functional medicine clinician who follows a low-carb/ketogenic diet and is open about his own experiences with ketosis and nutrition in general. He developed the product, picking each ingredient in specific amounts to provide maximum efficacy. One of the biggest complaints people have about exogenous ketones is high GI distress. Perfect Keto uses salt splits specifically to minimize GI distress from beta-hydroxybutyrate. Perfect Keto uses the highest quality BHB ketones, sourced right in the USA and blended in the best way for minimizing GI problems. 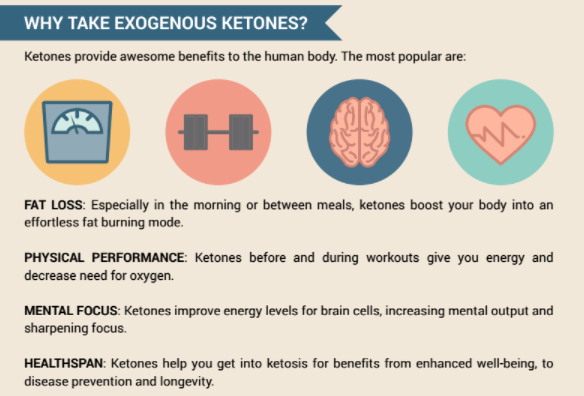 Remember exogenous ketones are supplements. Very effective at what they do, but none the less, should be supplementary to a low carb/ketogenic style of eating. At Perfect Keto we understand that our supplements are merely a small piece of the puzzle. Our goal is not just to provide supplements, but to make ketosis as accessible as possible. Therefore, we put much of our time and effort into providing recipes, guides, summary blog posts, and make our product a platform to share the newest ketogenic research and information. The quick background is thatt I created Perfect Keto with the goal of helping as many people as possible. For the person going low-carb/ketogenic for fat-loss, but struggling with low energy, I made Perfect Keto for you. For the person going keto for peak mental performance but struggling to achieve ketosis, I made Perfect Keto for you. I want Perfect Keto products and website to be a platform for the best research available, and to start the health conversation. Our biggest hope is that no matter what your particular goals are, you will use the knowledge and resources on our website to own your health and thrive in a way you may have never known you could! Ketone supplements are a fantastic tool for maximizing a low-carb ketogenic. Perfect Keto doesn’t have any interest in endorsing or condoning the supplement industry or specific products, but we certainly encourage educating yourself on what you’re purchasing and how it will align with your goals. See our guide on the Different Types of Ketone Supplements for a high level view of the industry. Ketosis induces improved autophagy and apoptosis, where your body purges dead or underperforming cells to allow for new growth. This has innumerable benefits relating to disease prevention and longevity. Remember ketones are what your body breaks fat down into for useable energy. Your brain uses about 20% of your total daily energy expenditure. This is not a stimulant for the perception of alertness. Perfect Keto is real energy. Ketones are fuel for your body. When we talk about “fat-burning” we are literally describing fatty acids being metabolized into ketones. As always, we are advocates of the scientific method, test and retest! We hope this is helpful as you research what’s available out there! Are the BHB salts in Pefect Keto racemic (i.e. mixed D-BHB and L-BHB) or do use the isolated D-BHB form only? Hi Sean, the salts are about 70D and 30L. L can actually act as a signaling molecule and decrease inflammation and then convert to D after.